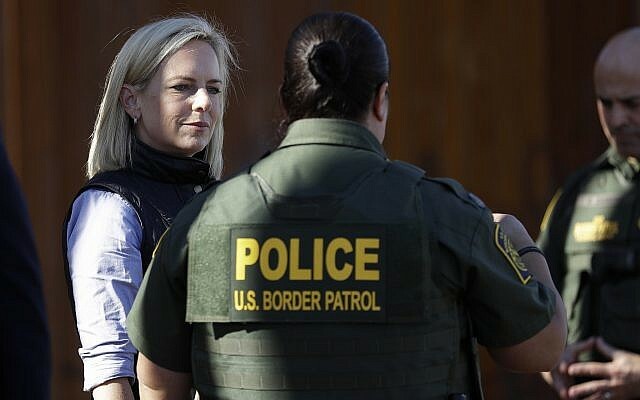 WASHINGTON (AP) — US President Donald Trump and White House allies pushing for a harder line on immigration upped their campaign Monday to clean house at the Department of Homeland Security, pushing ahead with a mission far wider than the reported departure of Secretary Kirstjen Nielsen. L. Francis Cissna, the head of US Citizenship and Immigration Services, and General Counsel John M. Mitnick were also expected to leave their positions, according to two people familiar with the matter, and several other longtime civil servants in other posts around the agency may depart as well. The people were not authorized to speak publicly and spoke to The Associated Press on condition of anonymity. Separately, the director of the Secret Service, Randolph Alles, is leaving his job, but that was unrelated to the immigration shake-up, officials said. 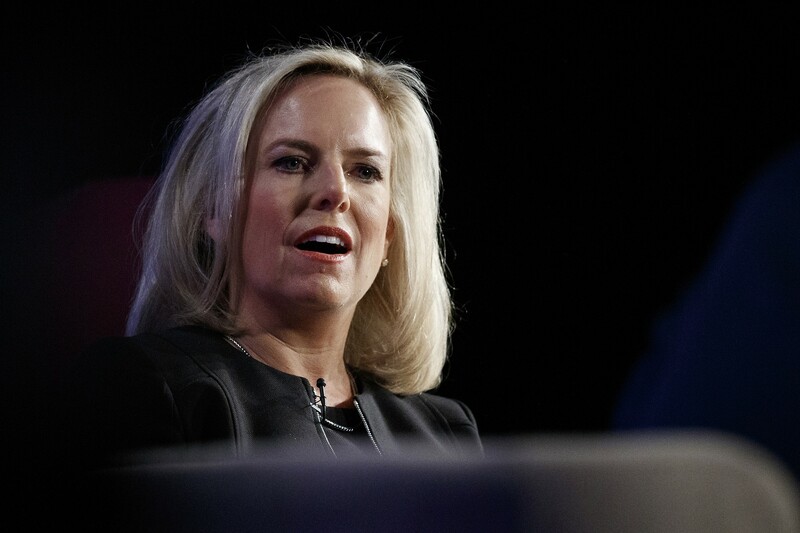 Nielsen announced her resignation on Sunday, and Trump announced that US Customs and Border Protection Commissioner Kevin McAleenan would take over as secretary on an acting basis, leaving his border position open. US media reports said the resignation came after Nielsen informed Trump that several measures he suggested to stem growing Central American immigration across America’s southern border would violate federal and international law. 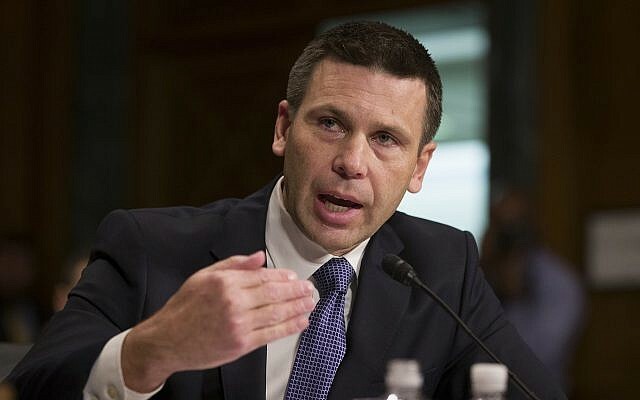 McAleenan is a longtime border official who is well-respected by members of Congress and within the administration. 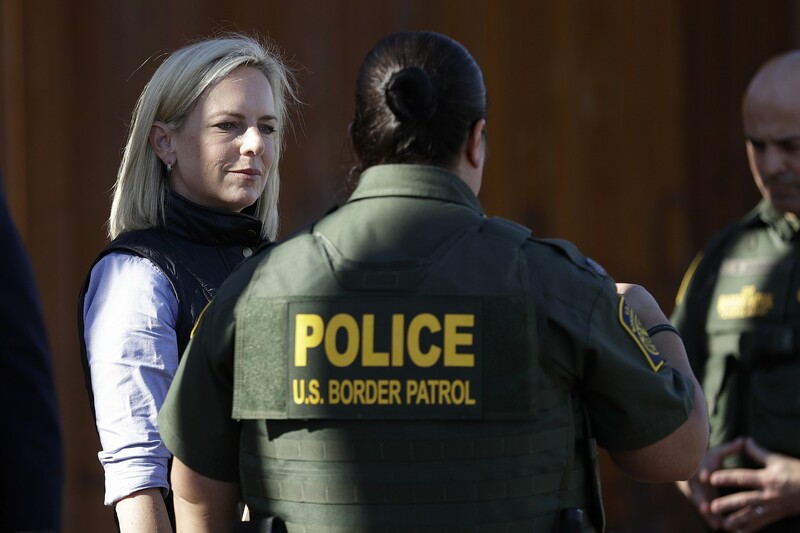 The decision to name a top immigration officer to the post reflects Trump’s priority for the sprawling department founded to combat terrorism following the September 11 attacks. But with Nielsen’s departure, there will be no confirmed leader — and no one officially in charge of interior immigration enforcement, after the White House abruptly withdrew the nomination of Ron Vitiello to lead Immigration and Customs Enforcement last week. But the staff shake-up will not get around the immigration laws and court challenges that are thwarting Trump at every turn, including his suggestions to reinstate family separations and his threats to shut the border entirely. Meanwhile, the number of migrants crossing the border continues to grow, and critics say the chaos in Washington is only going to encourage more.